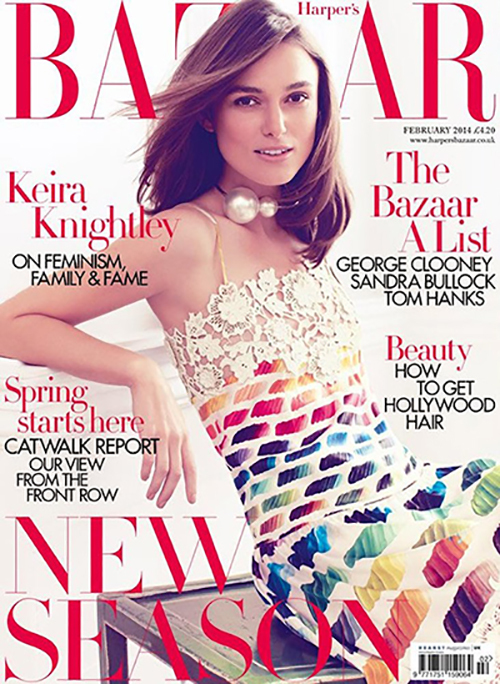 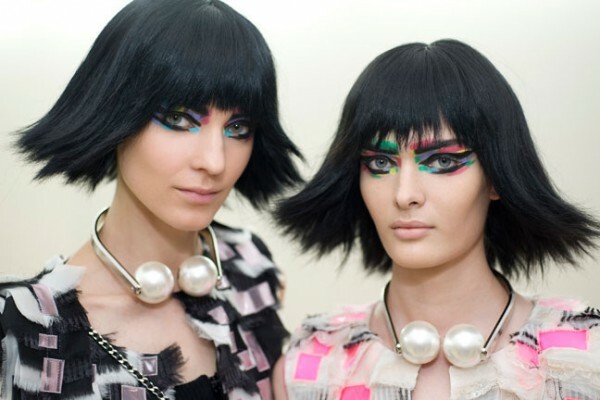 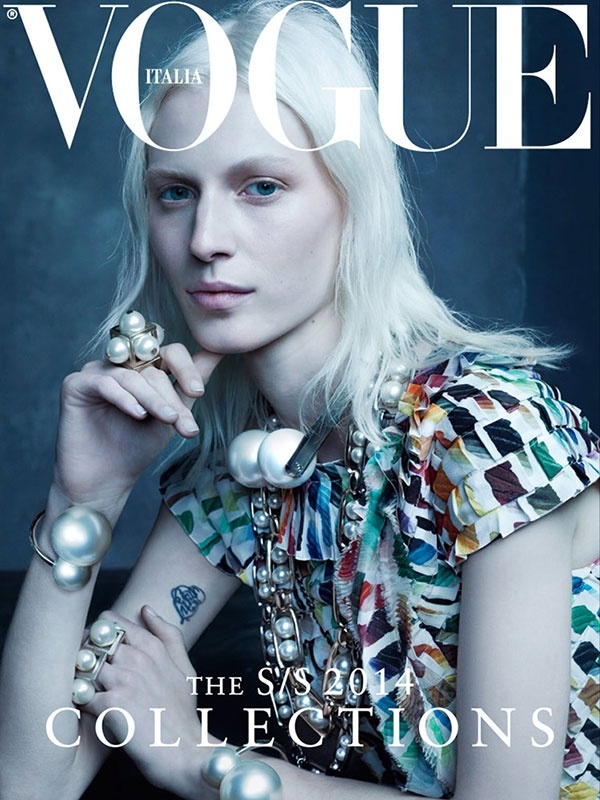 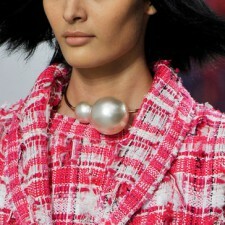 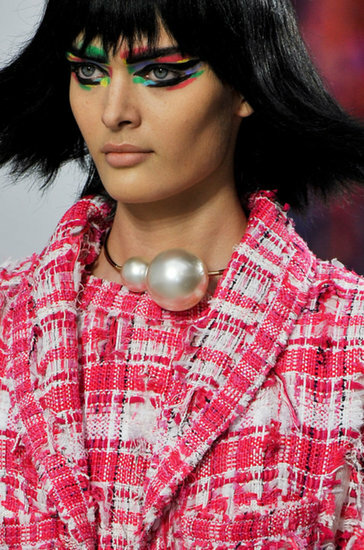 Absolute hit this season will be and somewhere already are “Chanel“ Giant Pearls! 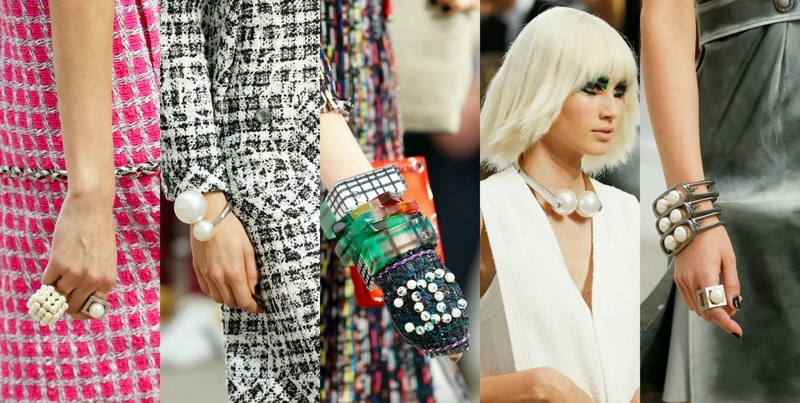 Karl Lagerfeld knows very well how to give each collection that special touch of elegance and style, this time all participants at a fashion show in Paris were thrilled with the pieces of jewelry made ​​of large pearls, which have a very short time become a totally hit. 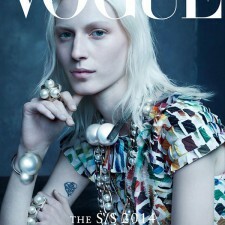 This jewelry did not take long to appear on the covers of prestigious magazines.